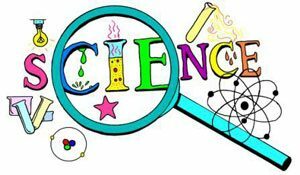 Here you will many science topics to Increase your Science knowledge. All the topics are entertaining and informative with a lot of pictures to help you understand the science.Enjoy reading about Animals, Chemistry, Earth Science, Electricity, Inventions, Light, Physics, Planets, Plants and Renewable Energy. Start learning now from the topics given below.